Passengers on board trains can now make complaint through a new mobile app to get it registered as Zero FIR. The lodged complaint would be immediately investigated by the railway protection force (RPF). A pilot project to make complaints of harassment, theft, crime against women through mobile app is already running in Madhya Pradesh and will be replicated across the county soon. Till date, if any passenger wants to file a report, then he / she has fill up a complaint form provided by the ticket examiner. This form is then submitted to railway protection force (RPF) or government railway police (GRP) at the next police station which automatically get converted to FIR. Now Zero FIR would be filed which means that FIR can be filed in any police station (irrespective of place of incident / jurisdiction) and the same can be transferred to appropriate police station. Now all the passengers who wants to report a crime need not wait for the next station to lodge a complaint. They can simply download mobile application on their android / IoS mobile phones and file complaints online while on board trains. These complaints would reach immediately to the RPF which will treat them as Zero FIR. The concerned agency will immediately begin the investigation process and surely take appropriate action in a speedy manner. 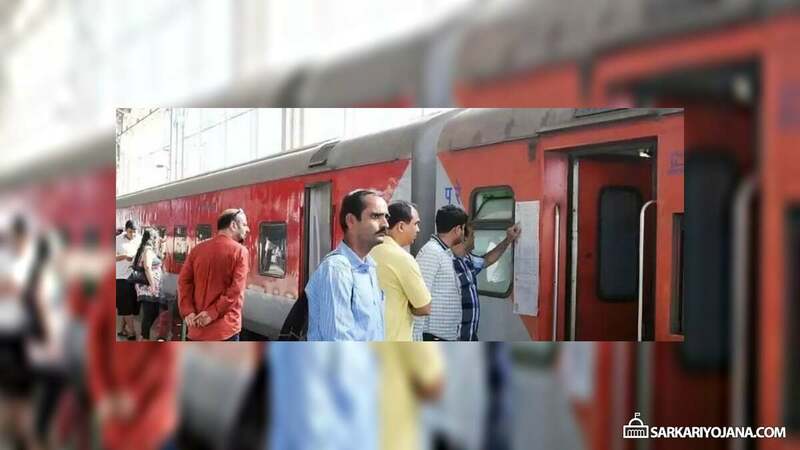 The previous process of making complaints to the ticket examiner and then to RPF / GRP leads to delays and passengers were deprived of immediate relief. So, this app has been designed specifically to tackle such situations and help the victim in getting immediate relief. The new mobile application will have the presence of RPF, GRP, TTEs and the train conductor. The mobile app will also include a panic button for women in distress and to provide them necessary help as soon as possible. On 14 December 2017, Home minister Rajnath Singh had proposed that the Indian railways is going to develop an online mechanism to address passengers on board running trains. By making the use of this mobile app, passengers will also be able to make Zero FIRs offline.